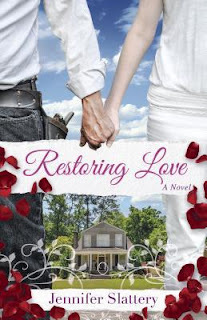 "Restoring Love" by Ms. Slattery can write a sweet romance story, but this story is much more than that. This book is about a gal, Bianca who is bitter, proud and needs the Lord more than anything. I love how the author weaves a story of faith while keeping the storyline intact between Angela and Mitch, but utilizing them to bridge a gap that is so necessary for Bianca. I love the character depth, the element of faith, the romance this book offers. It is a great novel that is clean and will have you turning the pages quickly. I read this book in one sitting from start to finish and highly enjoyed this book. It was my first read by Ms. Slattery and I look forward to many more. I give this book 5/5 stars. A positive review was not required and this is my honest opinion. Connect with her on Facebook, Twitter, or Pinterest. 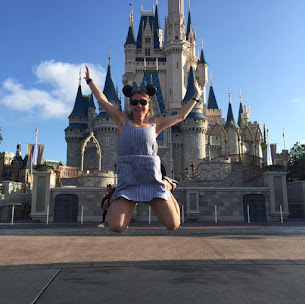 As a multi-published author, Jennifer also has a deep love for story and has four novels out with New Hope Publishers with a fifth one releasing this winter. She’s a regular contributor to Crosswalk.com, Internet Cafe Devotions and Christians Read. 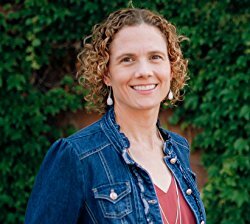 She co-hosts Living by Grace, a modern-day “meet at the well” Facebook community. As a content editor for Firefly, a southern fiction imprint for Lighthouse Publishing of the Carolinas, she loves working with writers to help them strengthen their manuscripts and grow in their gifting. When not writing, you’ll likely find her at one of Omaha’s many coffeehouses.